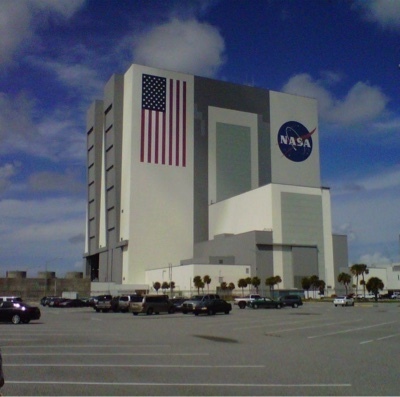 Orlando Visitor: Wonderful Showcase of Space Exploration at Kennedy Space Center Visitor Complex, Florida. Wonderful Showcase of Space Exploration at Kennedy Space Center Visitor Complex, Florida. If you are on vacation in Central Florida a trip to the Kennedy Space Center Visitor Complex is well worth a visit, if staying in or around Orlando it's just over an hour by car to the Kennedy Space Center, where you will experience and learn about NASA'S accomplishments in space flight, past and present. Rockets, International Space Station, Space Shuttle, Moon Rock, Astronauts, Bus Tours, 3D films, Shows, Experiences and more, will be part of your visit. Our aim is to pass on information we have gathered and collected about Orlando. Labels: Kennedy Space Center Visitor Complex. Nr. Orlando. Florida. Visitor Attraction. NASA.